Minionz by Bulimiatron out now on Beatport! 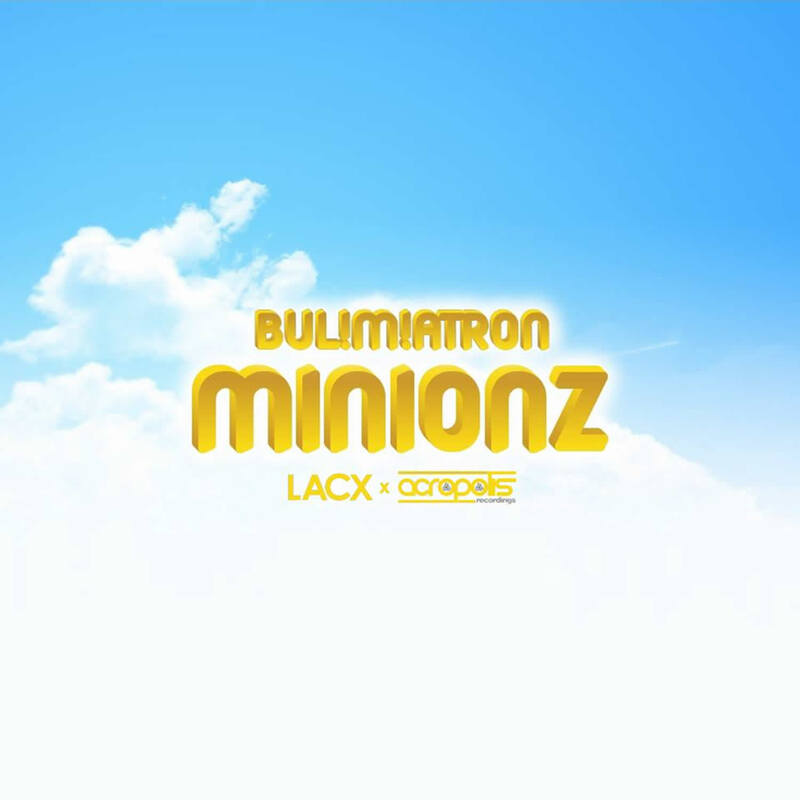 LACX and acropolisRPM is proud to present Bulimiatron’s latest release; Minionz! Like a cocktail to get you drunk this track has a shot of Moombatron, Hardstyle, and Trap to get you twerking on the dancefloor.